I would like test drive the 2019 Buick Enclave, stock# 88283. 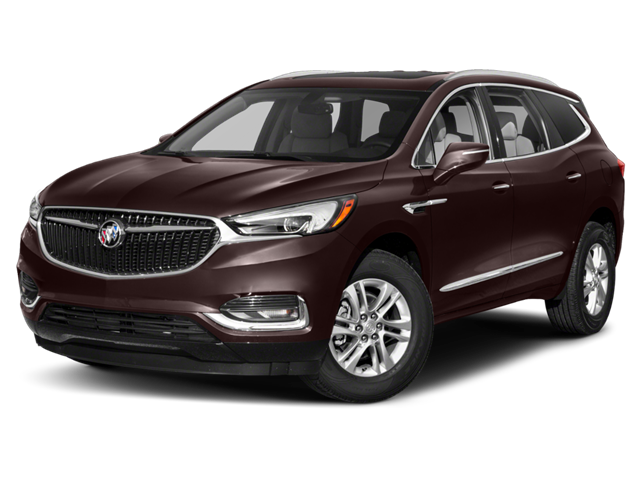 I would like test drive the 2019 Buick Enclave, stock# 88224. I would like test drive the 2019 Buick Enclave, stock# 87951. I would like test drive the 2019 Buick Enclave, stock# 87964. I would like test drive the 2019 Buick Enclave, stock# 87778. I would like test drive the 2019 Buick Enclave, stock# 87796. I would like test drive the 2019 Buick Enclave, stock# 88209.